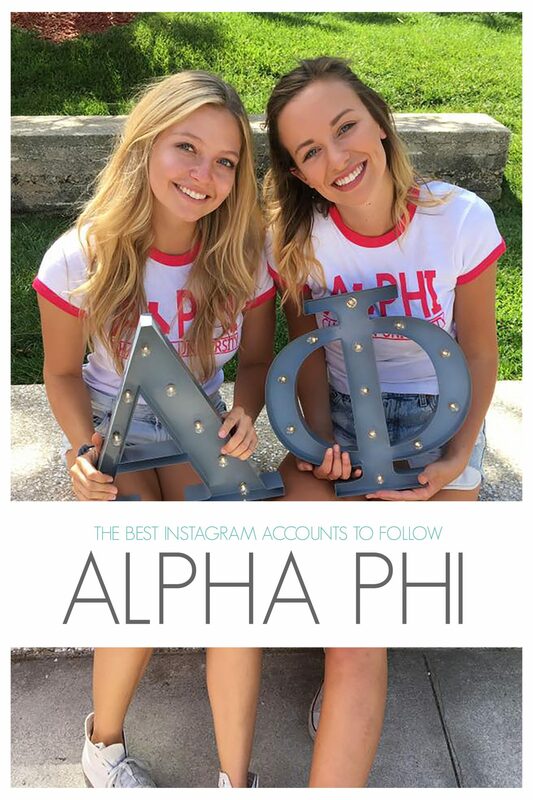 Follow along as we walk you through our fave Alpha Phi accounts. @lmualphaphi: We love this feed because the LMU Alpha Phi’s are just the cutest! Follow them for cute sisterhood moments, philanthropy promo and perfectly composed pics. @boulderalphaphi : #sororityhousegoals, right?! This chapter kills it on insta – showcasing gorgeous pics that portray their fun, funky originality. These women live life in color! Happy Friday from Alpha Phi! It’s been a week since our moms came to visit and this gloomy day is having us missing them more than ever!! ? @alphaphiucla: Follow UCLA Alpha Phi for a bright, sunny portrayal of West Coast fun. It’s Spring Break all year for these beach babes! @alabamaalphaphi: Life as an Bama APhi looks full of adventure. Follow along to witness a chapter with a sisterhood larger than life and for some seriously cool game day inspo. Heart disease is the leading cause of death for women. 80% of heart disease and stroke events may be prevented by lifestyle changes and education. Do your part, protect your heart! #alphaphiecu ? @alphaphiecu: Southern style with a seriously cool edge. It’s clear that ECU Alpha Phi’s love the outdoors just as much as they love philanthropy. Not sure if our sisterhood will get through this one…stay tuned!!#superbowlsunday ? @fsualphaphi: This feed is full of gorgeous backdrops and scenery – not to mention some serious school spirit. Get inspired on how to rep Aphi and you college when you follow them! @alphaphiwvu: This feed is filtered to perfection. These women have an eye for photography. @wsualphaphi: Two words – fun + fashionable. Just follow them. @az_alphaphi: Who wouldn’t want to be an AZ APhi? We live vicariously through this fabulous feed. @asualphaphi: Sunshine, sisterhood and style sums up these stunning women and their snapshots from a day in the life of their chapter. 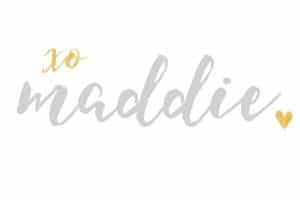 @chapmanaphi: This chapter has a serious understanding of branding and consistency and their instagram spotlights their awesome sisterhood to perfect. The sincerity of their sisterhood shines through every perfectly edited and cropped pic they post. @mizzoualphaphi: This chapter balances fun group pics with seriously cool individual shots. They have an eye for angles, gorgeous backgrounds and cool props. Definitely worth a follow! This entry was posted in Members Only: A blog for chics and Greeks alike. and tagged Alpha Phi, instagram, social media.